Happy One Year Blogaversary to me!! I’m super excited to be here and I’m so glad that you’ve been along for the ride. I can’t wait to see what the next year has in store for this blog. As a way to show my appreciation, I’m giving one of you lucky readers a gift! Click “More Werk” for the details. This is my Howard University Homecoming look from the Sunday Brunch/Day Party. Yes, you read that right. There was a brunch immediately followed by a day party. I’m not sure to this day who played in the football game or who won but I did know the time and location of every party going on this past weekend! I felt that this look fit both of the occasions. 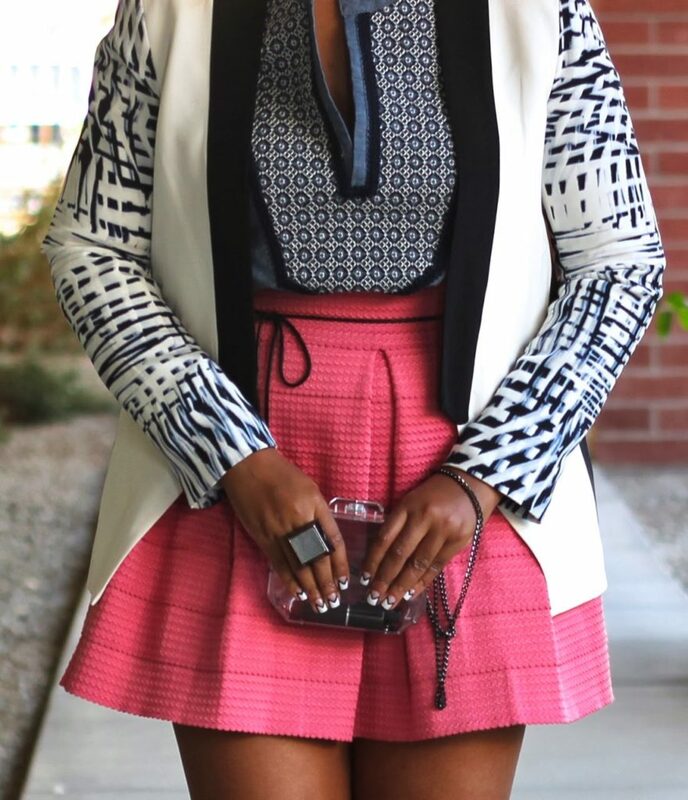 It was girly enough for a Sunday brunch and jazzy enough for the day party! 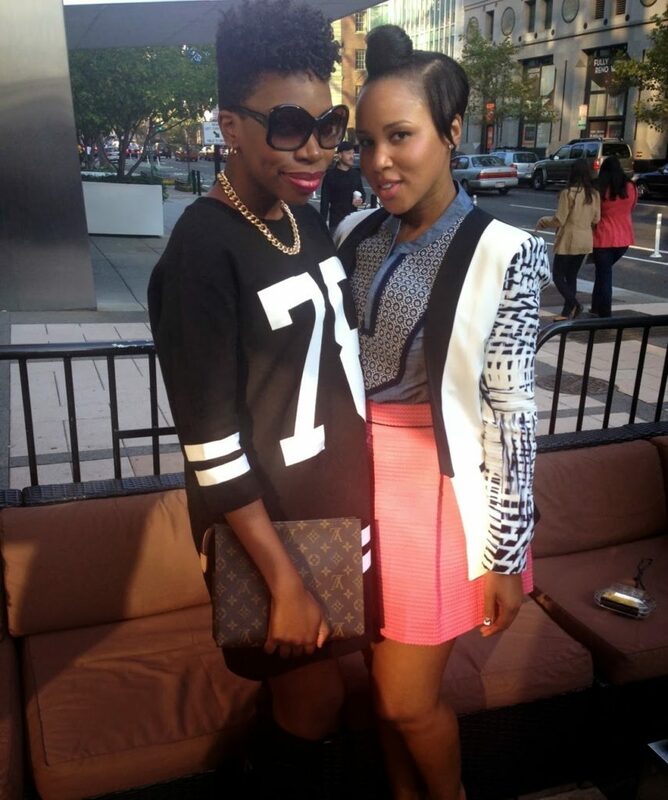 I, also, met a fellow HU Alum Personal Style Blogger, Nichole Alabi, at the Brunch! *The contest ends on Sunday, November 3rd at 11:59PM EST. Next Post Memo 097: I Pity the Fool! That skirt is amazing! I love the color and how crisp the pleats are! Gorgeous! I honestly love your look from head to toe. The patterns all work together for this interesting mix! arrrg I don't have Instagram. 🙁 … Anywho Congrats on your first year. 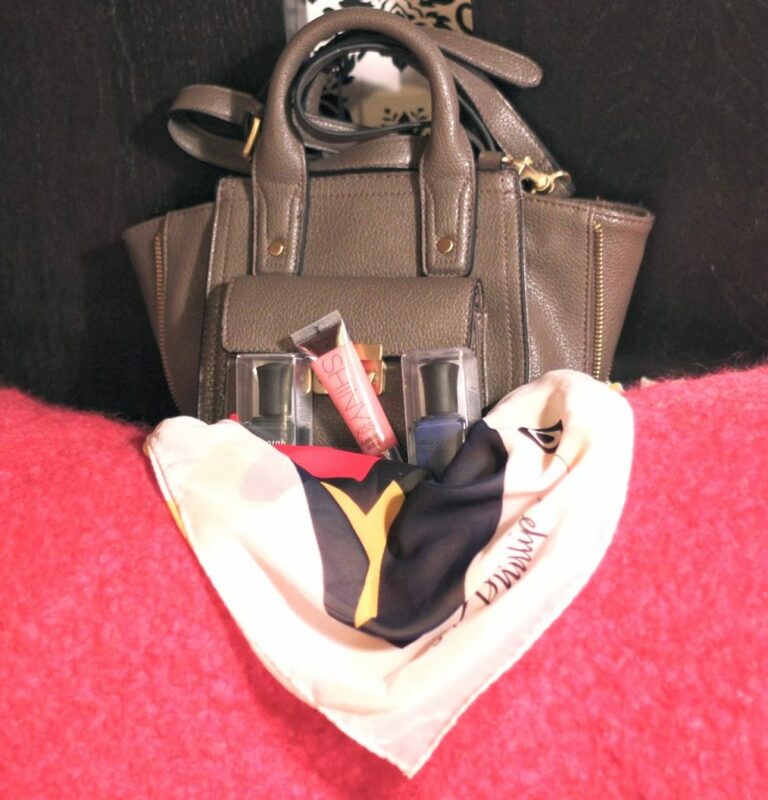 Your blog post are definitely a great addition to my 2013 Blogs To Stalk List! Congrats on having 1 year under your belt! Always thought you had the best style of everyone I knew in AZ. So proud of you. Nicole was in my PR class! Yay HU! Congratulations on your one year. I just discovered you a couple of months ago and you have yet to disappoint.